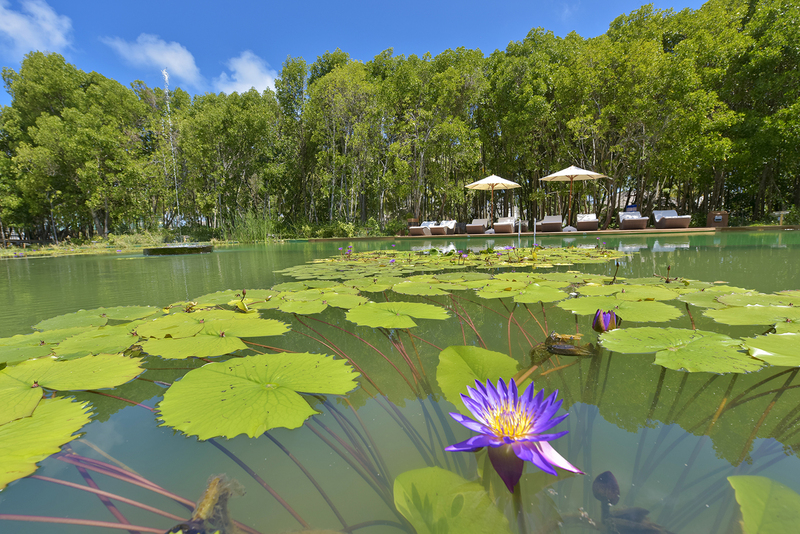 Discover the breath-taking beauty of Dreamland The Unique Sea & Lake Resort / Spa. 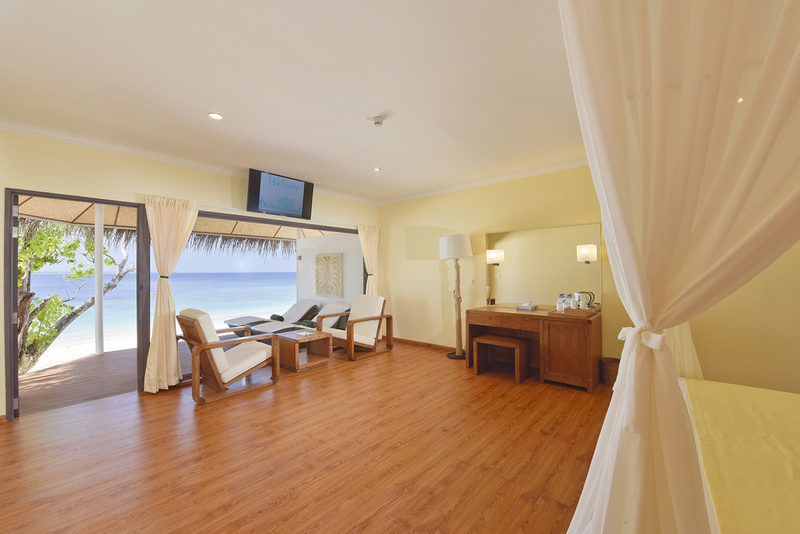 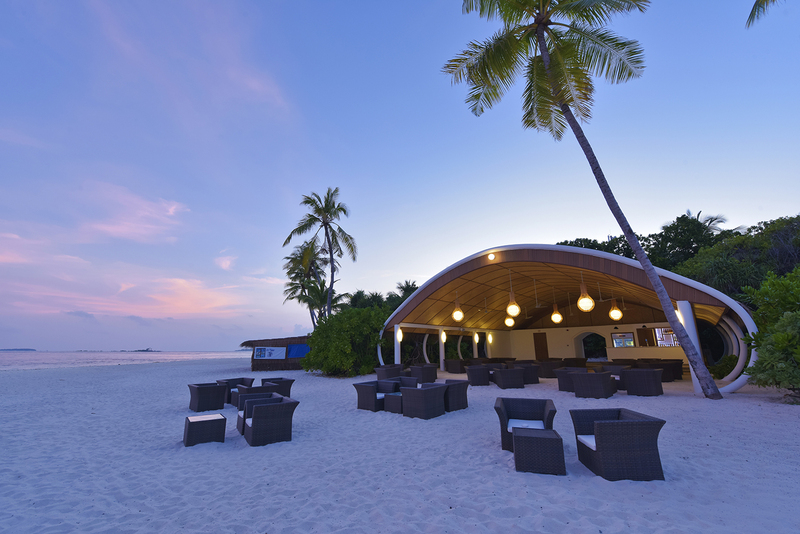 Located in Baa Atoll of the Maldives, sunny blue skies, lush flora and calm waters meld together into an unforgettable experience. 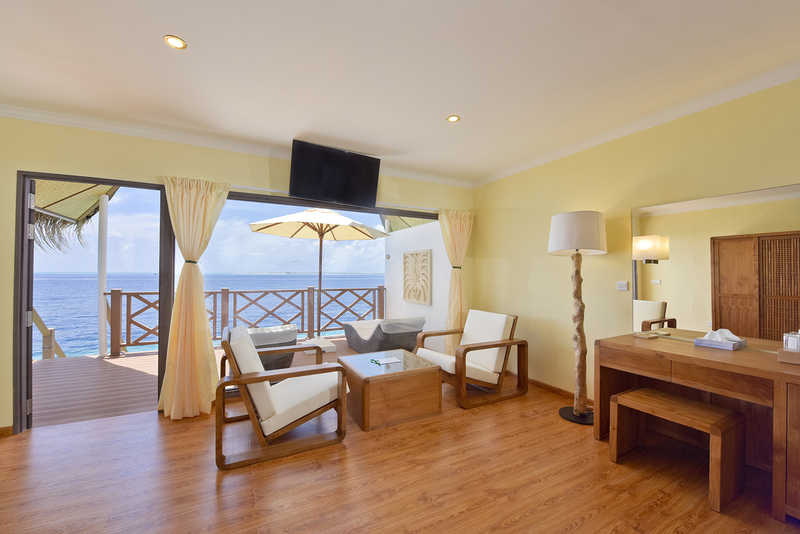 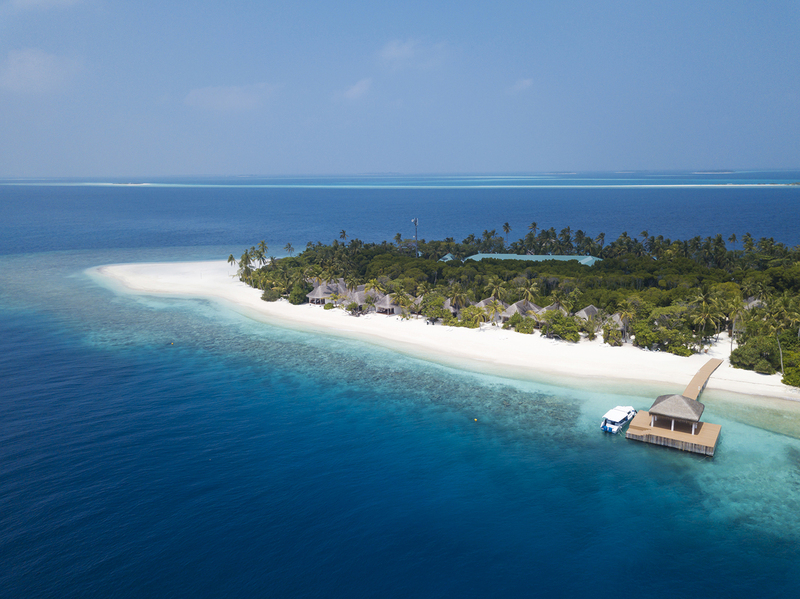 Sojourn in private villas over crystal waters & coral gardens or tuck yourself away by the soft sandy beaches overlooking the island shore. 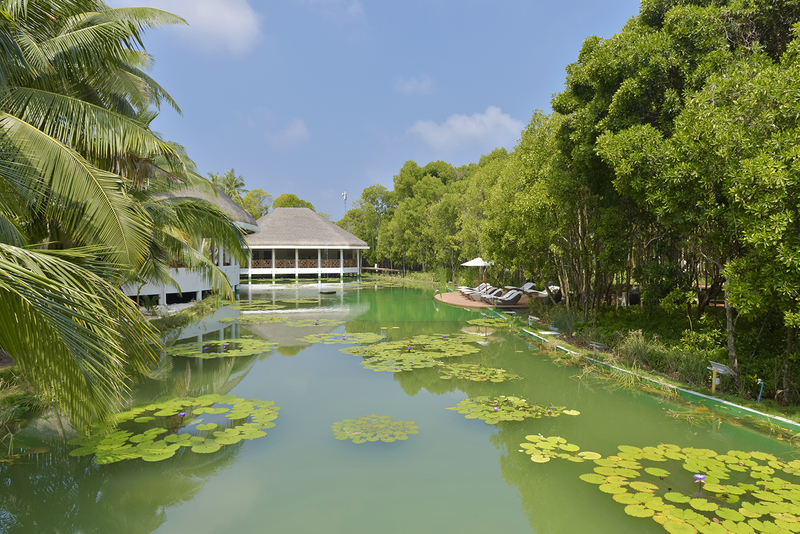 Dip into the first ever freshwater lake with a Biotop Pool (1st ever in Asia) in a Maldivian resort. 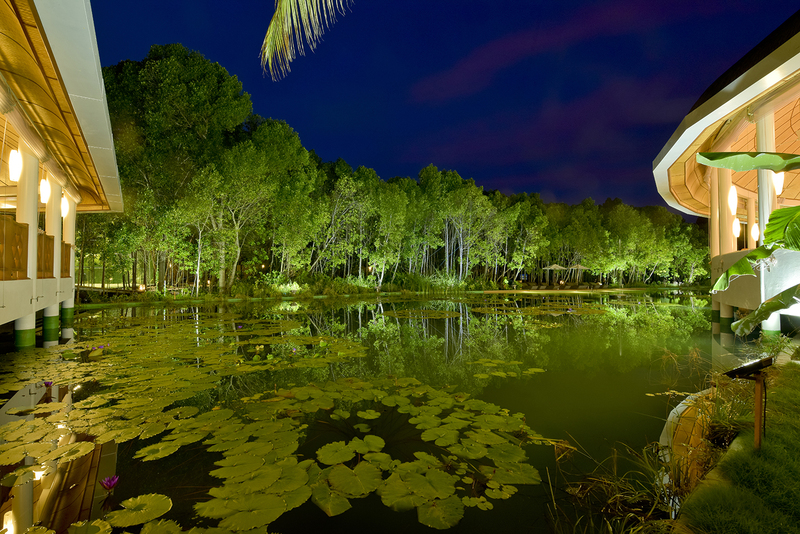 This picturesque lake is surrounded by 20 m high mangrove trees on one side and 20 m high palm trees on the other side. 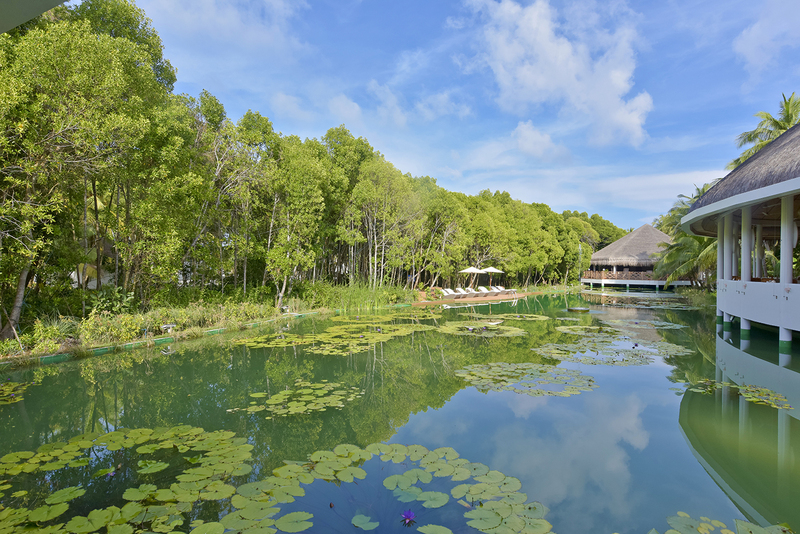 This island with its fresh water lake and the rich vegetation is unique in the Maldives. 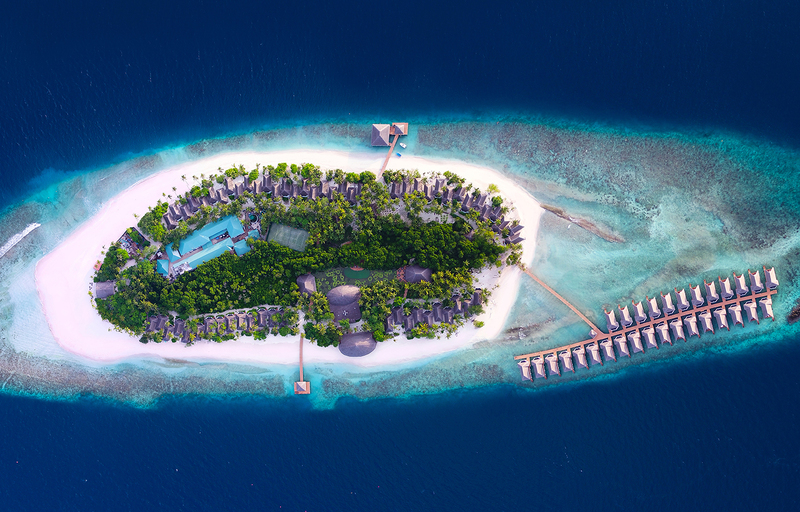 There is no other island like this in the Maldives. 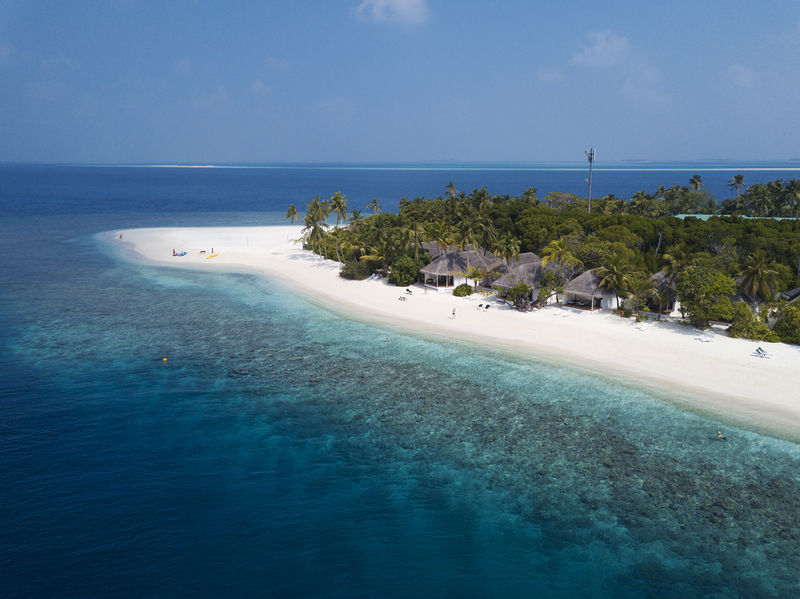 Swim with manta rays, whale sharks and a vast range of fish species in the iconic Hanifaru bay, designated as a UNESCO World Biosphere Reserve. 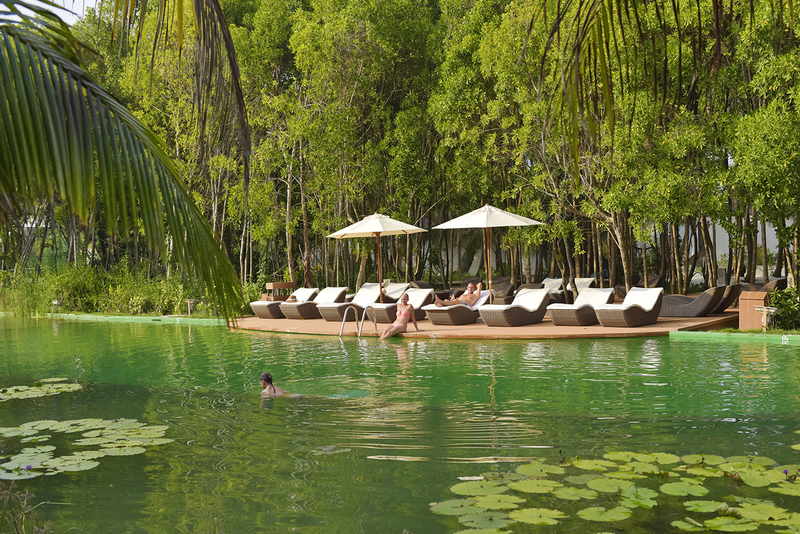 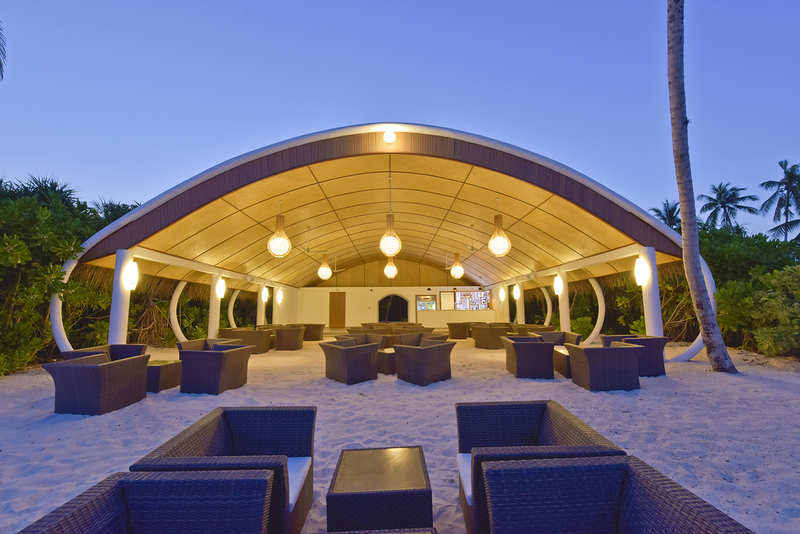 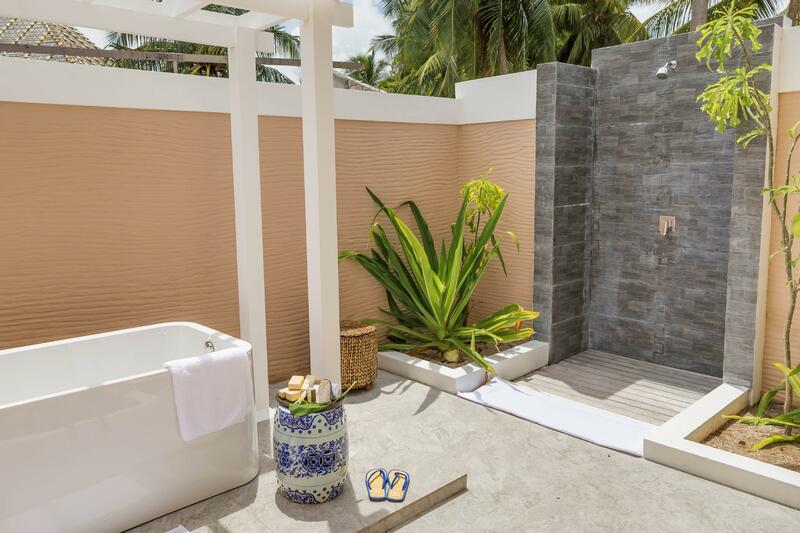 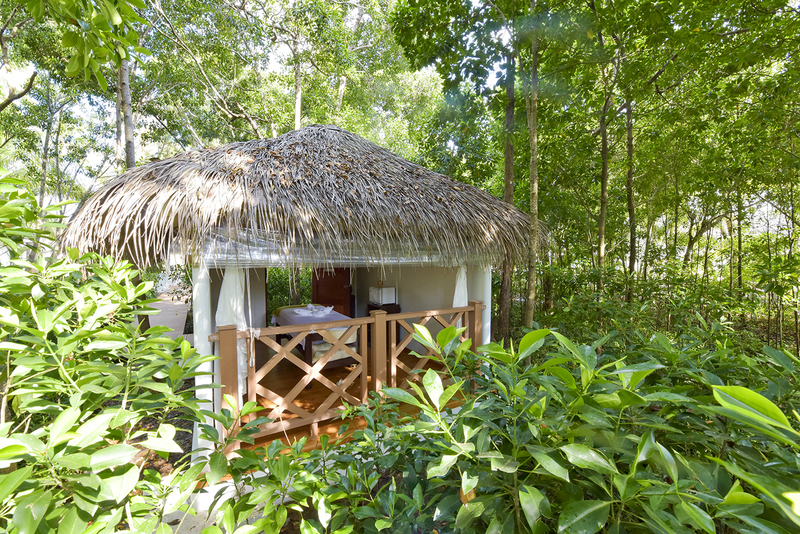 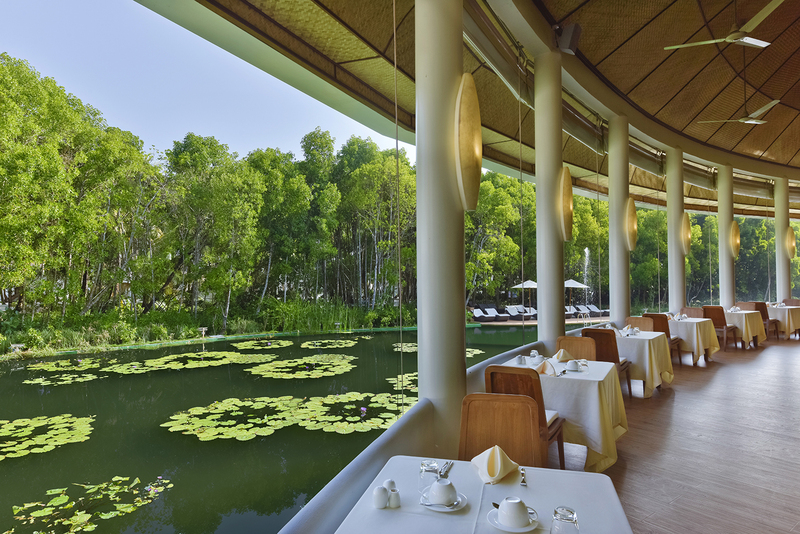 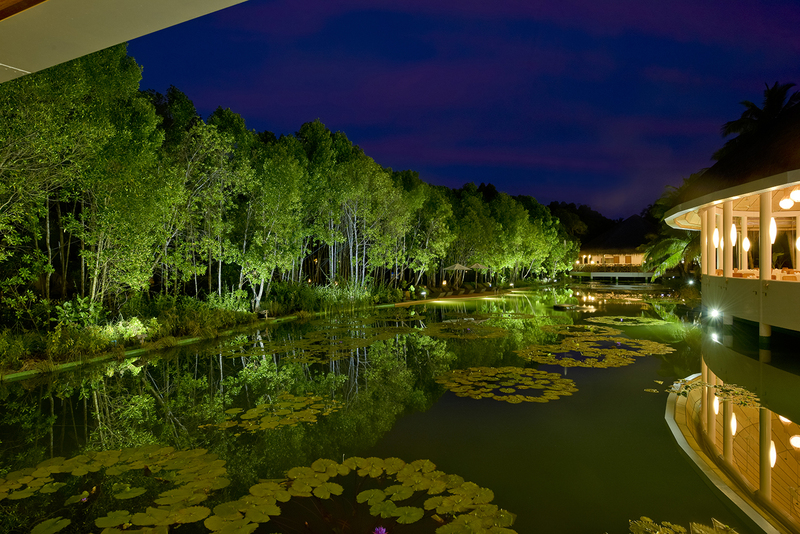 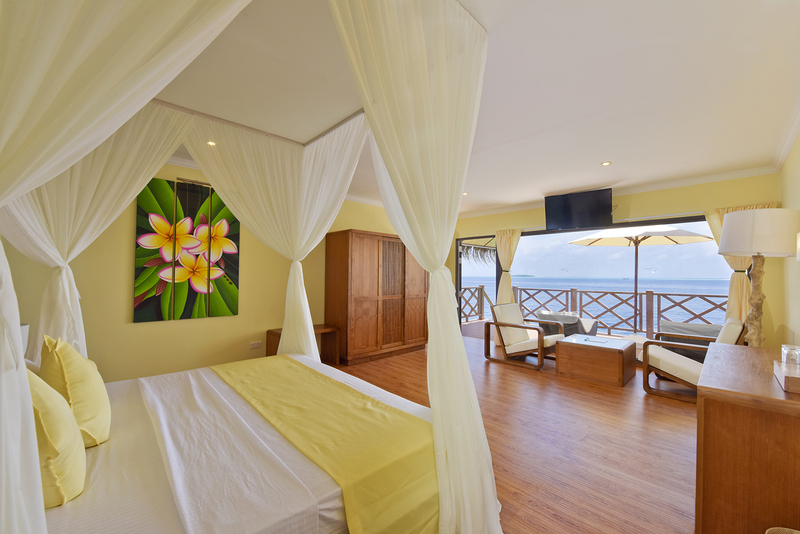 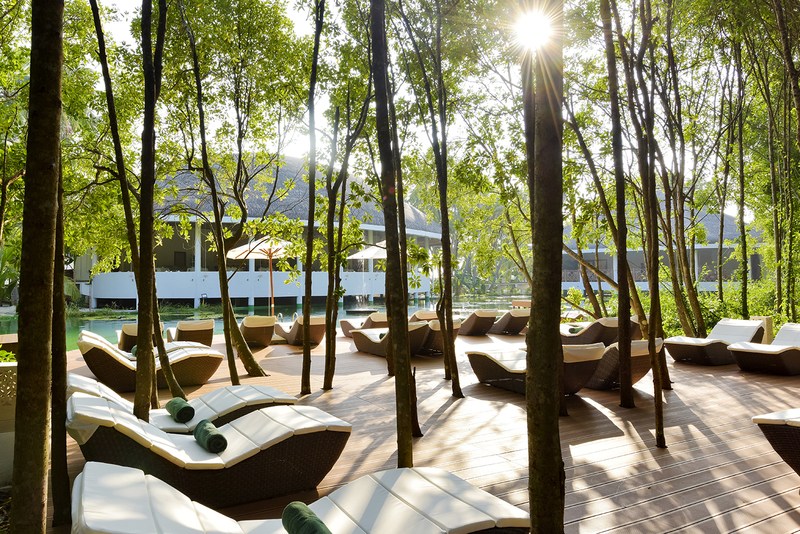 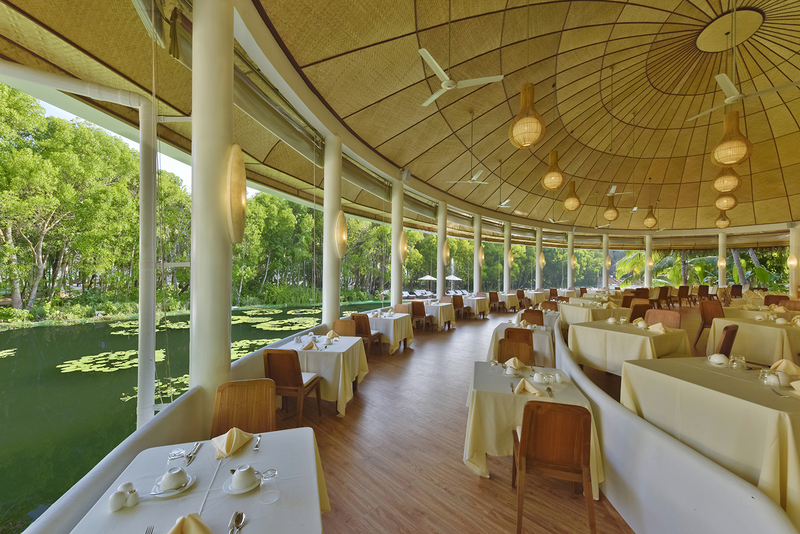 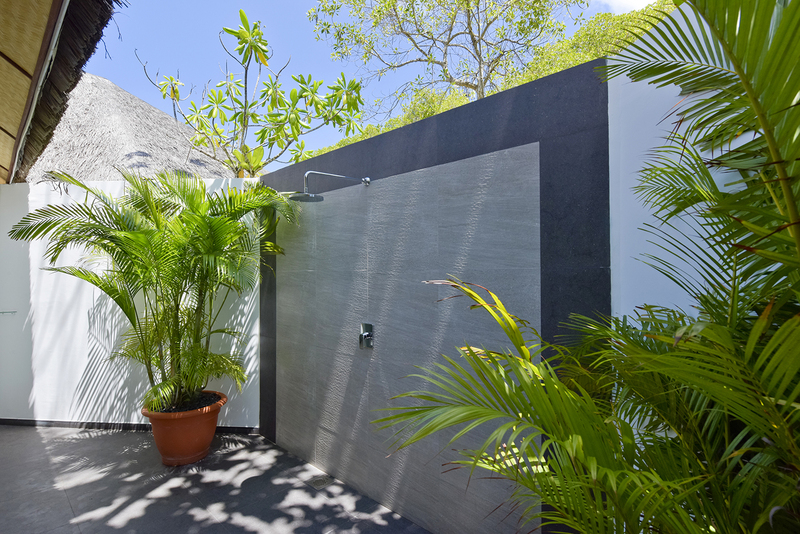 Stroll down idyllic nature walks or rejuvenate yourself with spa treatments in the mangrove garden.